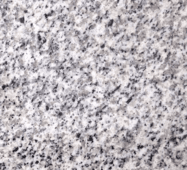 Granite. 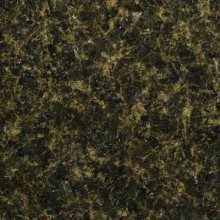 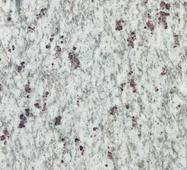 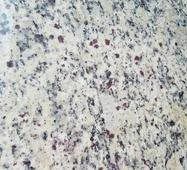 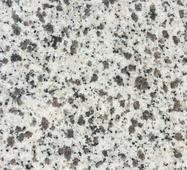 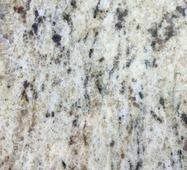 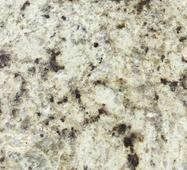 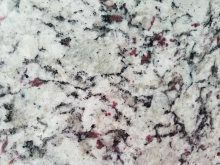 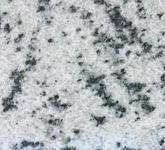 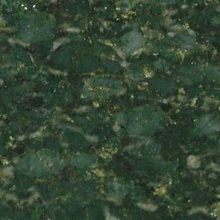 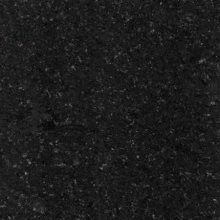 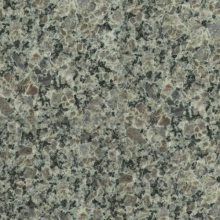 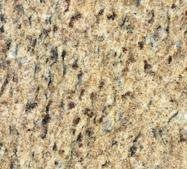 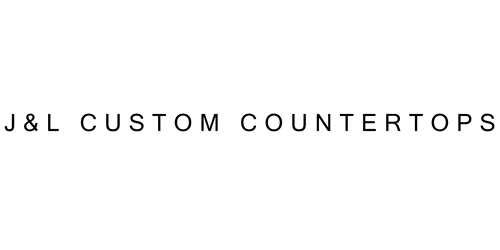 It's the most popular countertop choice and is known for it's natural beauty and durability. 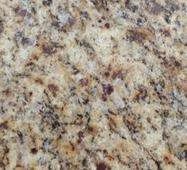 Strong, scratch resistant, & heat tolerant.